Arcus has submitted a planning application for Elgin Energy for the Gorse Lane Solar Farm near Silk Willoughby, Lincolnshire. The development occupies circa 70 ha of agricultural land. 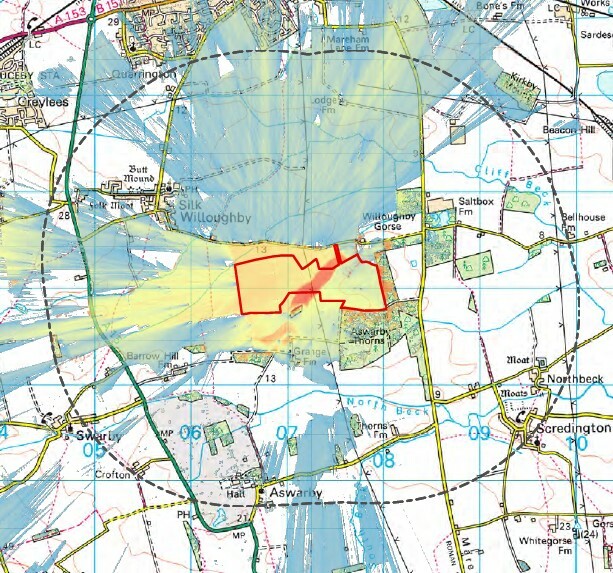 Arcus coordinated the planning application submission and provided all planning and environmental services including landscape and visual assessment, ecology, heritage, flood risk assessment, arboricultural assessment, transport statement, as well as public consultation and pre-application discussions with North Kesteven District Council.